WHO bread. Recipe courtesy of Amanda. Damn good bread isn't it? 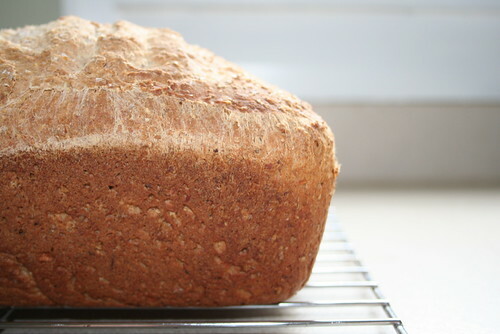 I'm looking at buying a bread machine so I can make it more often without so much fuss.